Outcomex has appointed David Naylor as Telstra alliance manager, recruiting the telecommunications specialist from the tech giant. 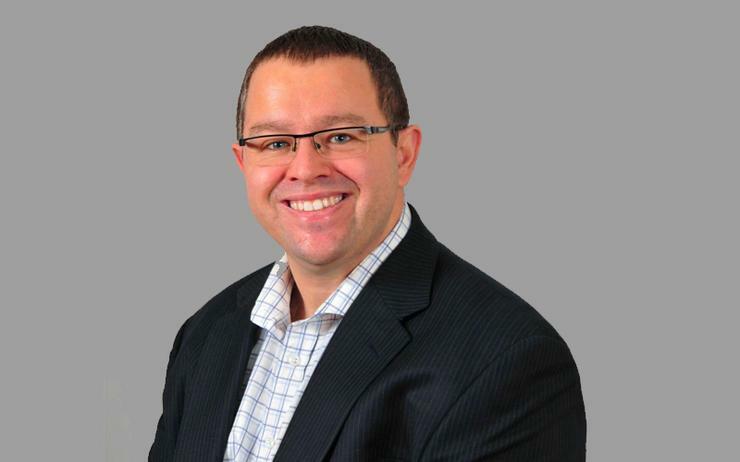 Following over 17 years of service, Naylor was most recently business development executive at Telstra, specialising in strategic management and planning. During this role, Naylor helped developed three main work streams, including Connected Car and the Showroom of the Future, alongside a vehicle stock take solution. “After leaving Telstra, I really wanted to find a workplace that had great capability to deliver for customers, as at Telstra the customer is central to everything they do and it was important to me not to lose that,” Naylor said. Naylor joins at a pivotal time for the Sydney-based system integrator, which has doubled in size and revenue during 2017. From a Telstra perspective, the alliance is integrated in Outcomex’s global strategy, which seeks to establish a vendor-based community focused on delivering holistic IT solutions. “Outcomex is one of only a handful of partners in Australia able to successfully implement Cisco ACI, VMware NSX, and end-to-end security management in a data centre architecture,” Outcomex CEO and founder Marco Delgado added. As a result, Delgado said such capabilities help position the business strongly within the Telstra partner portfolio. Leveraging Naylor’s “unique understanding” of the telco giant, his responsibilities will be two-fold; tp educate Telstra around the company’s hyper-specialised capabilities, alongside promoting any future joint project deliveries. “David will no doubt become a pivotal figure in the development of the Outcomex-Telstra partnership,” Delgado added. Specialising in enterprise networking, data centre, security, collaboration and managed services, Outcomex partners with key technology vendors such as Cisco, VMware, Commvault, NetApp, F5 Networks and Citrix.